The Women's Echo Stay Cool Compression Crop Pant (Eco57) has been designed with a new 3" waistband with a new single loop non-removable drawstring with welded eyelets. The heavy-duty construction and nano-technology is designed to enhance athletic performance, endurance, and speed the recovery of damaged tissues and tendons. I love these pants! The color is slightly darker than I expected but they are still a great color! I love the yellow accent, it really pops. I like that these are a little more high wasted than some of the pants and a little thicker. These are Crossfit approved, in my opinion... 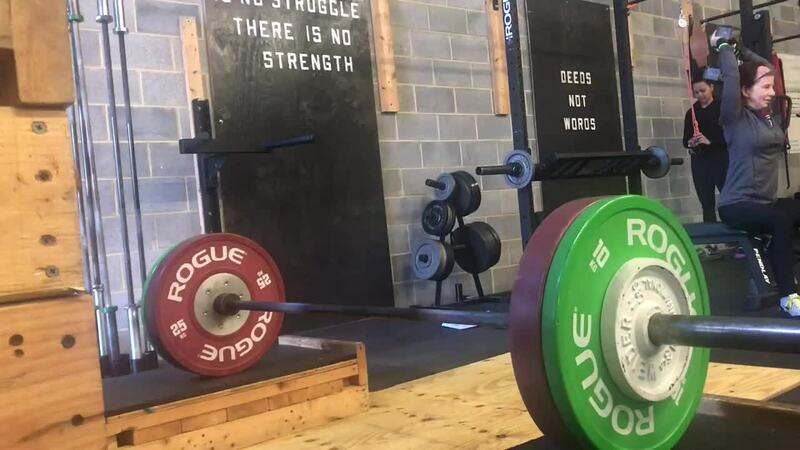 I do not believe the barbell would rip them for any DL or hang movements and they are squat and burpee tested... approved. No buttcracks here! I love the 3 inch waistband on these crops. They stay in place during CrossFit and Brazilian Jiu-Jitsu, and keep me cool and dry. This brand runs a little small, IMO. I always order larges to give me a little wiggle room because I don’t like my athletic apparel to fit very tight. I also love this color! These look and feel great on. 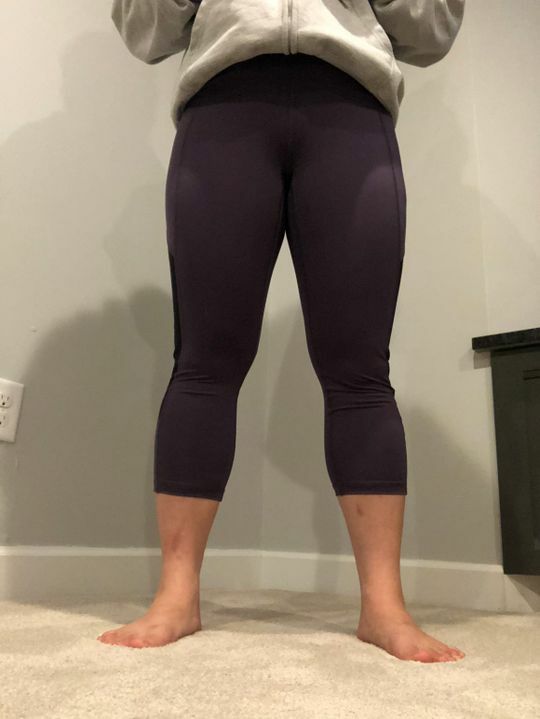 I'm 5'4" and 130lbs and got a size small. I wear them on heavy squat days or even on days off as recovery!